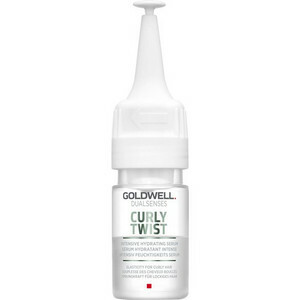 Intensive leave-in serum for curly hair. 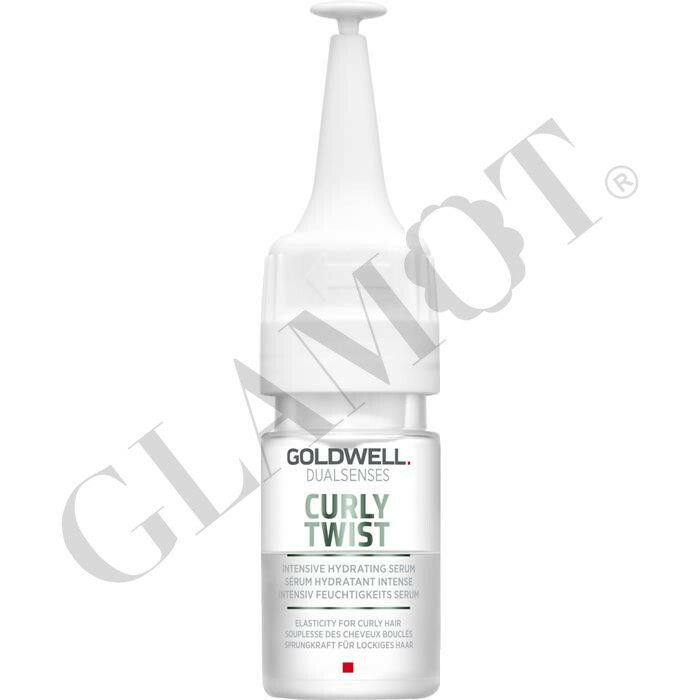 Perfect definition - The hair is immediately strengthened – for elasticity, noticeably bounce and perfectly defined curls. 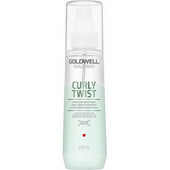 Intensive moisture - Provides moisture without weighing down – for shining curls, controllability and an anti-frizz effect.